AFRICA: Namibia should install at least 44MW of wind power as part of a national integrated resource plan (NIRP) aimed at meeting its near and long-term power needs, according to international consultancy Hatch. The southern African country imports up to 60% of its power. 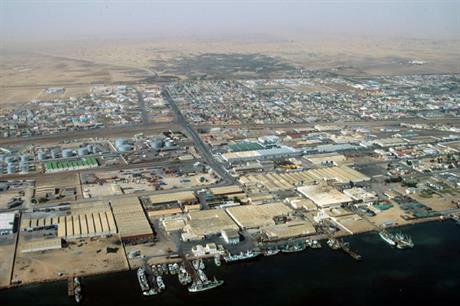 To improve security of supply, the NIRP envisages developing Namibia's offshore gas reserves, improving energy efficiency and increasing the use of renewables.